I'm honored to be partnering with Carl Hansen & Søn to announce a fun project they are hosting, something you can join in on also! Since Carl Hansen & Søn distributes their pieces on a global scale, they want to see their pieces in your own home, anywhere you live. 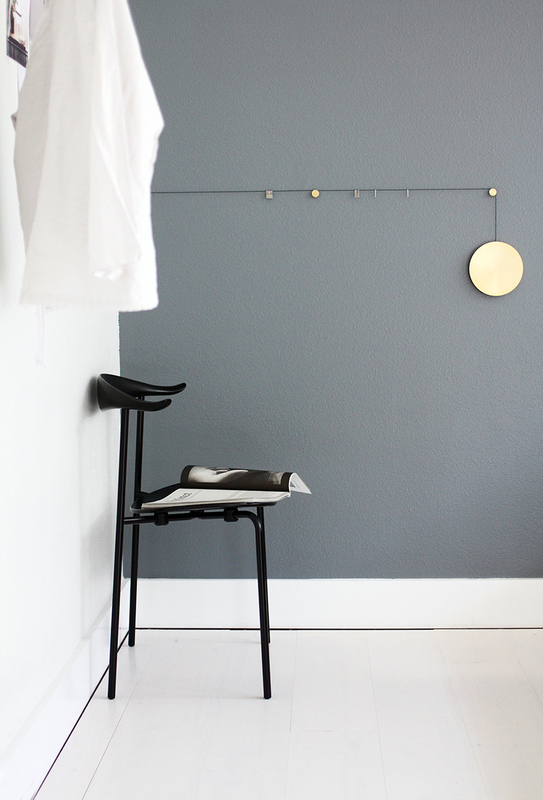 In case you're not familiar with some of their legendary products, CH & Søn manufactures such iconic pieces as the Wishbone chair, CH88 (which you can see above in photos I took from my own home! ), OW150 daybed and Kaare Klint's Safari chair. 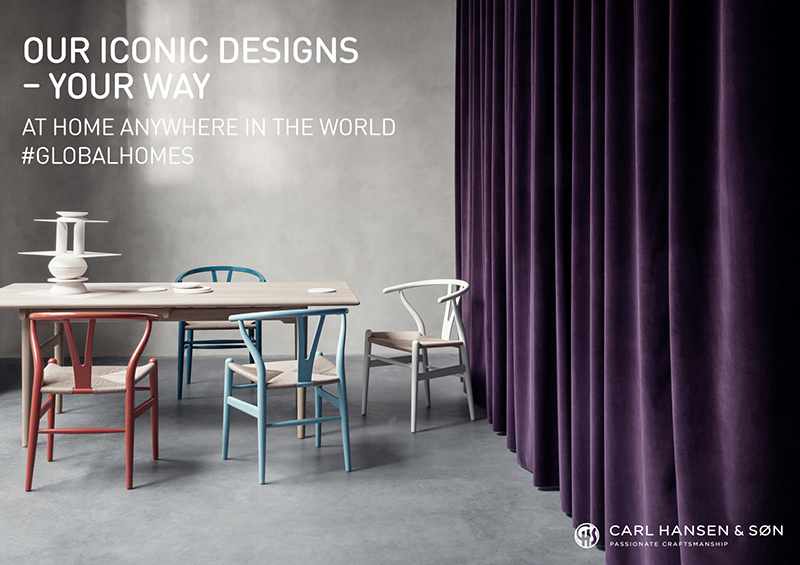 Post your own Carl Hansen & Søn piece at home and use #globalhomes @carlhansenandson. 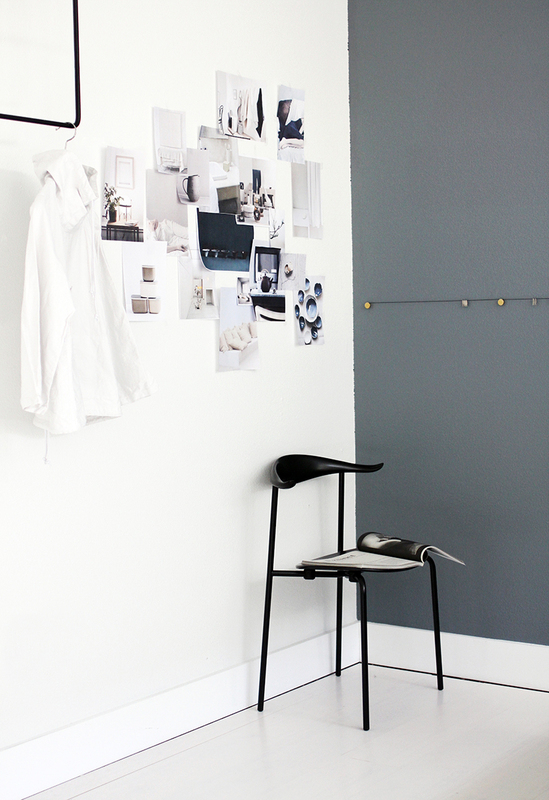 The best contributions will be rewarded with a Hans J. Wegner Wishbone chair! Keep up with some of their favorites (maybe yours will be included too) right here.